Nelsan Ellis arrives at the premiere for third season of HBO's "True Blood" in Los Angeles on Tuesday, June 8, 2010. Ellis passed away on July 8, 2017. 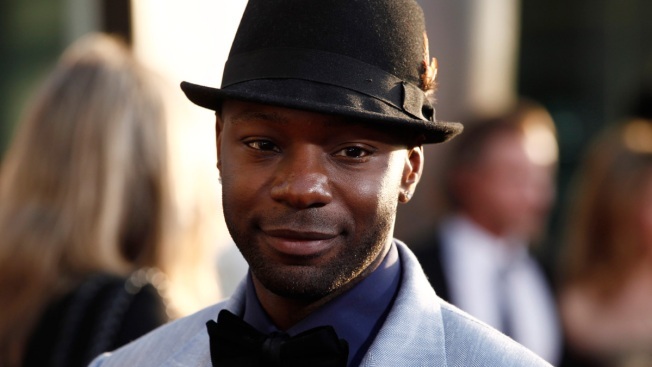 New details surrounding "True Blood" actor Nelsan Ellis' death have been revealed. The 39-year-old actor was pronounced dead Saturday due to "complications with heart failure." On Monday, Ellis' family issued a statement via his manager, Emily Gerson Saines, in an effort to help other people who are struggling with the same addictions he faced. "Nelsan's father has bravely agreed for me to share the circumstances of Nelsan's heart failure," she said. "Nelsan has suffered with drug and alcohol abuse for years. After many stints in rehab, Nelsan attempted to withdraw from alcohol on his own. According to his father, during his withdrawal from alcohol he had a blood infection, his kidneys shut down, his liver was swollen, his blood pressure plummeted, and his dear sweet heart raced out of control." "On the morning of Saturday, July 8, after four days in Woodhull Hospital, Nelsan was pronounced dead. Nelsan was a gentle, generous and kind soul. He was a father, a son, a grandson, a brother, a nephew, and a great friend to those that were lucky enough to know him. Nelsan was ashamed of his addiction and thus was reluctant to talk about it during his life," Gerson Saines told The Hollywood Reporter in a statement. "His family, however, believes that in death he would want his life to serve as a cautionary tale in an attempt to help others." As news of Ellis' death spread through Hollywood, many of his former "True Blood" co-stars--including Kristin Bauer, Lauren Bowles, Mehcad Brooks, Anna Camp, Michelle Forbes, Janina Gavankar, Aisha Hinds, Todd Lowe, Joe Manganiello, Michael McMillian, Stephen Moyer, Anna Paquin, Jim Parrack, Michael Raymond-James, Sam Trammel and Deborah Ann Woll--expressed their condolences via social media. "True Blood" creator Alan Ball said, "Nelsan was a singular talent whose creativity never ceased to amaze me. Working with him was a privilege." Funeral plans for Ellis have not been made public.